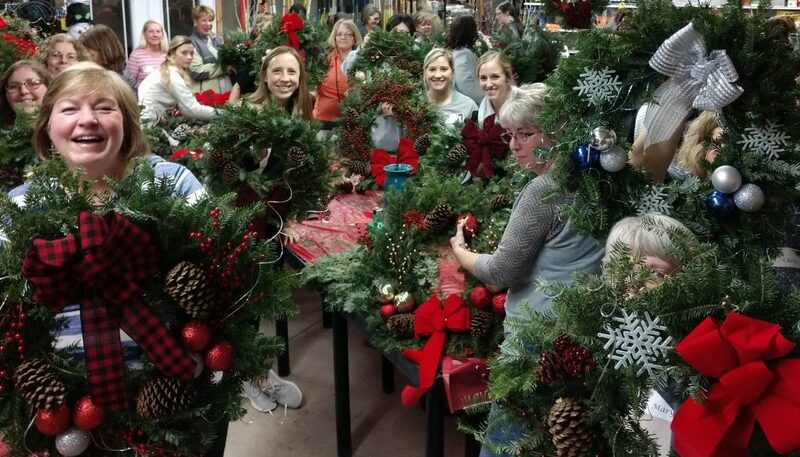 Enjoy a night out with with wine, food and fun while you create your own Holiday decoration. We’ll provide the supplies, decorations and instructions. You have fun putting your personal touch on it. Choose either a 20″ wreath or 12″ container. 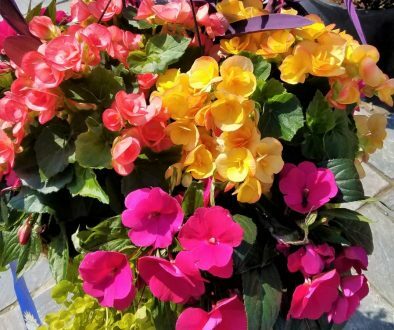 Register as a group or individually by calling Forever Green Garden Center 319-626-2774 Cost for this evening is $45.00. Payment is due on registration. Call Forever Green today space is limited. $5.00 of each registration will go to DVIP for supplies for those in need.